Fitzgerald’s voice is a phenomenon and unrivalled to this day. With absolute pitch and perfect intonation, her voice spanned three octaves, her phrasing seemed effortless, and the odd moments in her nearly 60-year career when she sang off-key were few and far between. 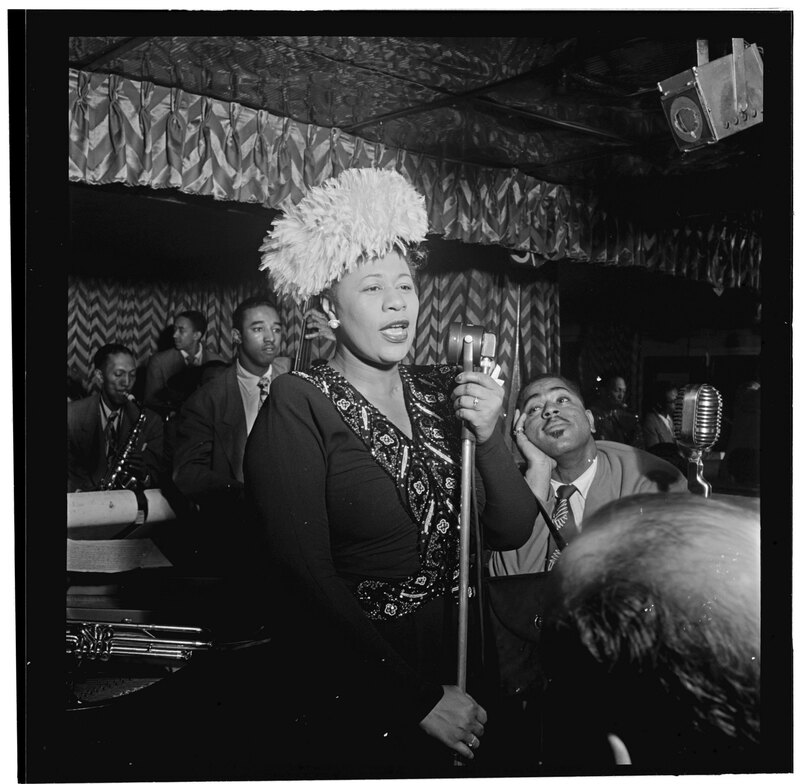 There is almost no style of music in which she did not excel, and her numerous – now legendary – recordings of the Great American Songbook with pieces by US composers such as George and Ira Gershwin, Harold Arlen, Cole Porter and Duke Ellington remained a benchmark for the interpretation of those songs for generations of singers.